You are here: Home / News & Views / Dental Info / How Can Widely Spaced Teeth Impact Your Overall Health? 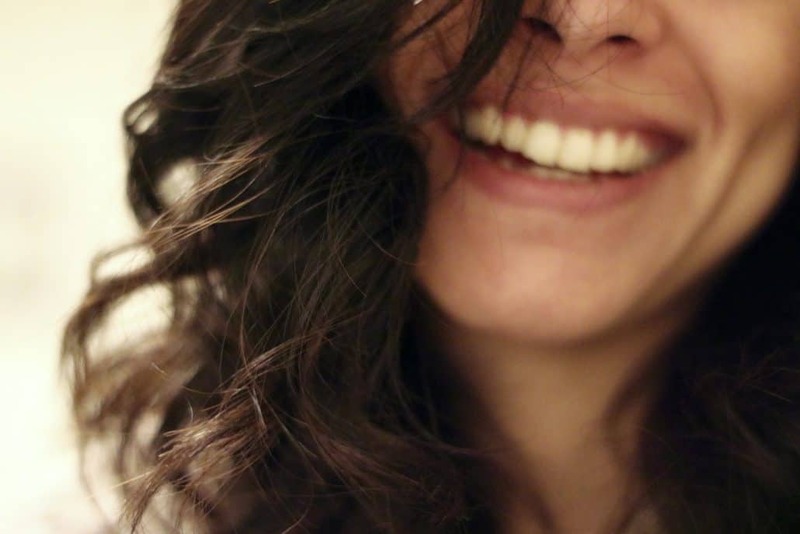 How Can Widely Spaced Teeth Impact Your Overall Health? While a beautiful smile might be first in your mind when you consider treatment from an orthodontist, it’s important to recognize that widely spaced teeth may indicate dental problems or have an impact on your overall health. Widely spaced teeth are known to increase the risk of tooth decay and gum disease, but Papandreas Orthodontics wants you to know that they may also indicate congenital conditions or increase the risk of heart disease and stroke. Genetic causes are probably the most common reason for widely spaced teeth. A gap in between the incisors (front teeth) may not be a major issue, but when many teeth are widely spaced, it can become a problem. Another genetic cause is congenital disorders. Acromegaly, for example, results from an excessive amount of growth hormone. People with acromegaly often have a large head and wide jaw but normal-sized teeth, which leads to excessive space between the teeth. Other congenital conditions include Ellis-van Creveld syndrome and Morquio syndrome, both of which affect bone growth. Sometimes you lose a tooth from an injury or a tooth must be pulled for some reason. The remaining teeth typically start to shift into the gap, causing spaces to develop between the remaining teeth. Widely spaced teeth increase the risk that food will collect in the spaces between teeth. Plaque and tartar can build up more easily, increase the odds of bad breath and make it more difficult to control the bacteria that cause tooth decay. Once these problems get a good head start, the risk of periodontal or gum disease goes up. Periodontal disease requires intensive and frequent treatments, while cavities must also be filled to prevent tooth loss or serious infections. Orthodontic correction of widely spaced teeth may allow you to avoid all of the extra time and expense in treating the problems that can result. Teeth that are not straight or that are widely spaced change the function of the mouth. For example, teeth that are misaligned and widely spaced can wear unevenly. This can damage the tooth enamel and increase the risk of a chipped or cracked tooth. When your upper and lower teeth don’t meet correctly, it is more difficult to chew your food properly. The process of chewing releases digestive enzymes contained in the saliva, which starts the digestion of your food. If you bolt your food instead of chewing it properly, it can negatively affect your digestion and your ability to absorb vital nutrients from your food. While widely spaced teeth don’t directly cause serious health problems, they increase the risk because they can lead to periodontal disease. The American Dental Association has found that heart disease, stroke, diabetes and pneumonia are all related to untreated periodontal disease. Inflammation seems to be the key to many of these problems, as it is damaging to the circulatory system. Mental health may also be an issue. People who don’t like the appearance of their teeth (especially children who are teased and called names) often have lower self-esteem. A low level of self-esteem can have negative psychological effects, such as depression or anxiety. Traditional metal braces are stainless steel brackets on the teeth that are connected with wires and rubber bands. They must be adjusted regularly to tighten the wires and gradually move teeth into a new position. Ceramic braces are similar to metal braces but made from ceramic, which can be colored to match natural teeth or left clear. They are less noticeable than metal braces but otherwise function the same. Damon braces are a subcategory of traditional braces, although they are made of either metal or ceramic. Each bracket has a special sliding piece that holds the wires. These braces can make oral hygiene easier as there are fewer pieces in the mouth to catch bacteria. They may also require fewer appointments for adjustments. Lingual braces may be either metal or ceramic. They are attached to the inside of the tooth so they are less visible. They are typically more expensive and may be harder to clean. They may also affect your speech. Invisalign braces are a completely different system composed of a clear plastic aligner that fits over the teeth. You get a series of aligners and put in a new one every few weeks. Removable, Invisalign makes oral hygiene easy and there are no dietary restrictions. Treatment may take longer, but fewer appointments are usually required. Just because you were born with widely spaced teeth or something has happened to cause that problem, you need not go through life with this condition. In fact, it’s in your best interests to correct the problem because of the risks to your dental and overall health. An orthodontist can fix your problems with widely spaced teeth and give you a beautiful smile as well. If you live in the North Royalton, Ohio, area, please contact us at Papandreas Orthodontics for an appointment. https://drpapandreas.com/wp-content/uploads/2017/01/teeth.jpeg 1984 2976 Dr. Sam https://drpapandreas.com/wp-content/uploads/2016/04/logo-dr-papandreas.png Dr. Sam2017-01-24 10:00:002017-05-04 05:23:47How Can Widely Spaced Teeth Impact Your Overall Health?